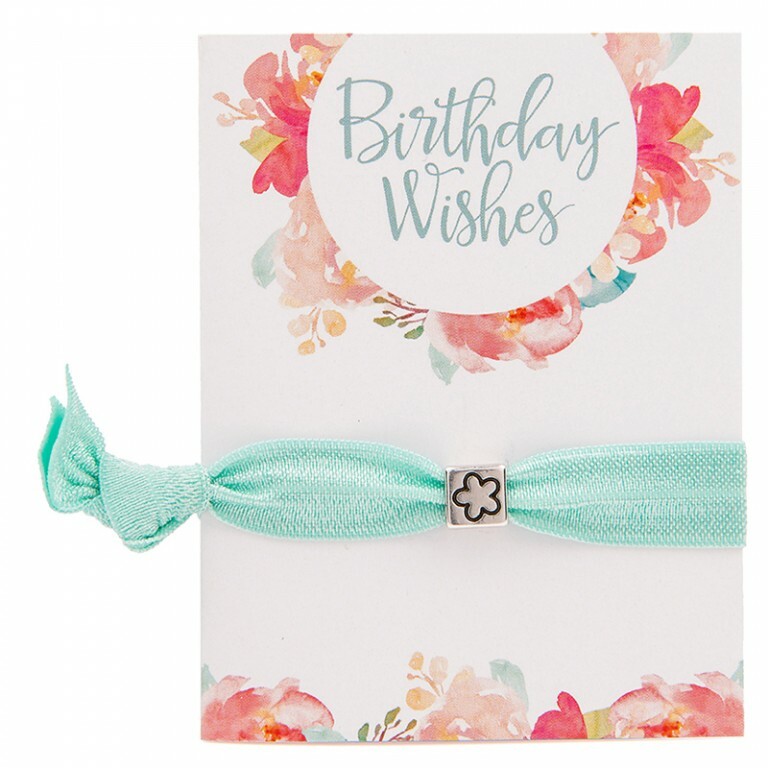 This birthday wishes greeting card incorporates its own cute little greeting card and Mycolourband, making it without a doubt the perfect gift! 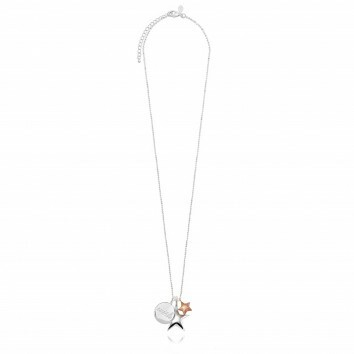 Gorgeous double Star Pendants & Wish Charm - these gorgeous charm clusters create the ultimate c.. 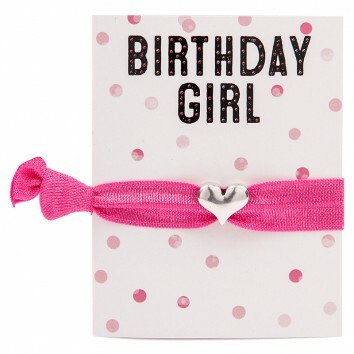 This birthday girl greeting card incorporates its own cute little greeting card and pink Mycolourban..